Enter the portal of your cosmic heart with the guidance of Alex Crow & Sena Maria. Through embodied exploration of the elements we will pray, be in ceremony, learn from each other in workshops and build a strong community of like-hearted soul family. This offering is a true co-creation from each of our hearts, and with the nourishing support of the land and deep work with cacao, ascension, song and movement medicine we will become the New Earth that our hearts envision. 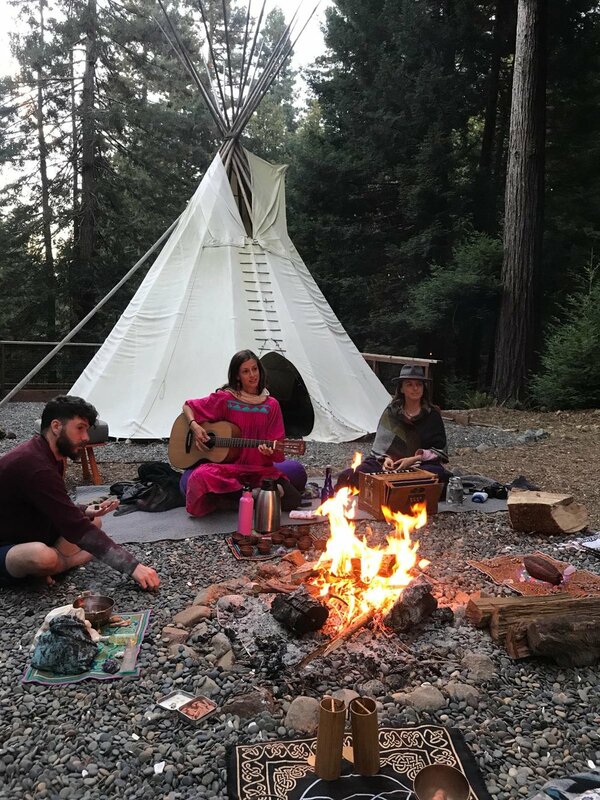 Located at a beautiful, eco-friendly retreat center that feels like home in the Occidental Redwoods, we will camp under the stars for three nights, and return to the simple joy of being alive. 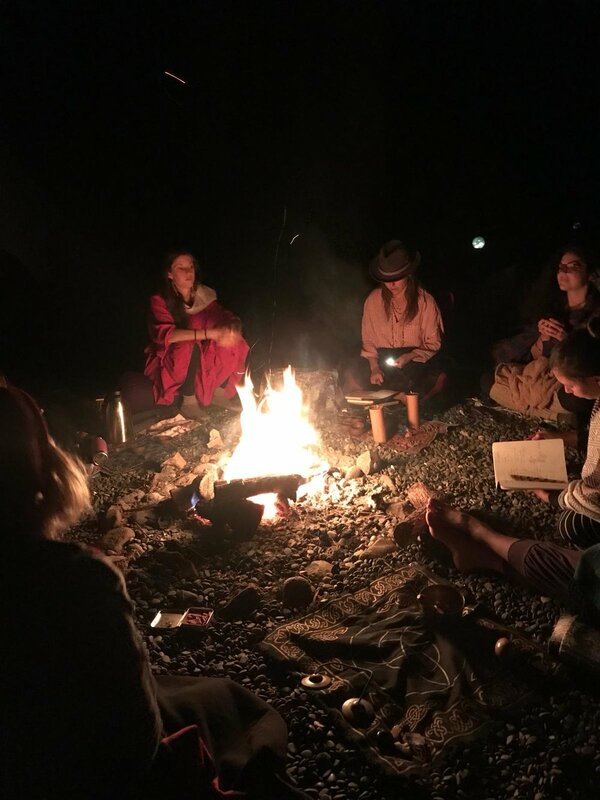 Imagine beautiful luscious yoga in a fully equipped yoga space, fire & cacao ceremonies held in a massive teepee, dance parties, and delicious high vibration food to nourish you mind, body & soul. This land is beautifully stewarded and you will feel as if you are visiting a friends' home, rather than being at a formal retreat center. There is a mineral water hot tub with outdoor shower on the premises, and all of the water is from a spring that is UV filtered. 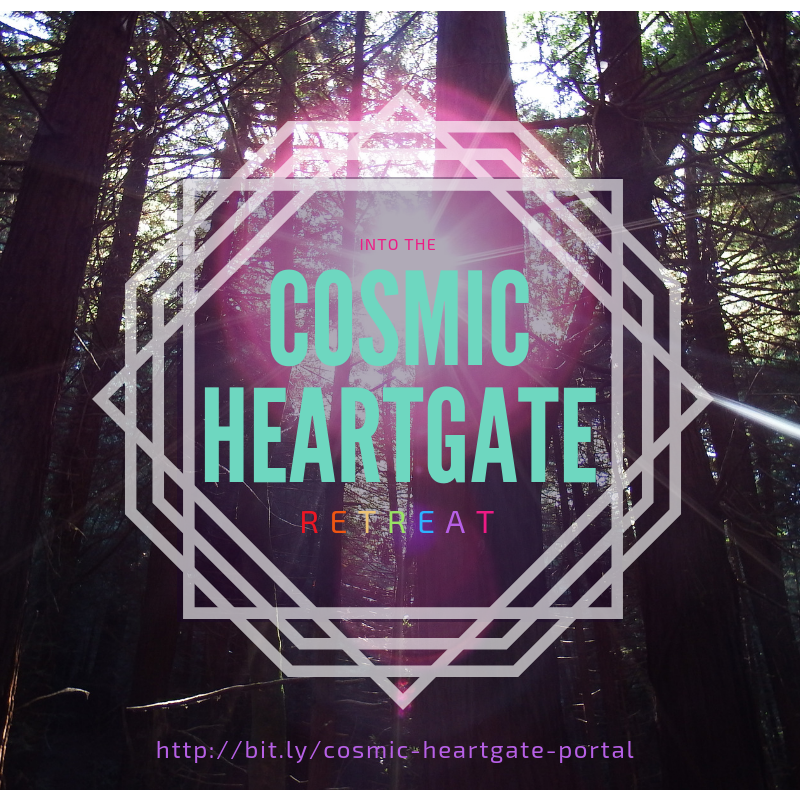 The space is completely private, with acres of redwoods to explore and commune with. BE ADVISED: This is a camping ONLY retreat. We are keeping things close to the ground for this retreat, giving us a great opportunity to truly reconnect with the Natural World. You will need to bring your own camping gear (tent, sleeping bag, sleeping pad, pillows, blankets), a towel and a water bottle (and tea vessel if you'd like!). We have ~10 single foam mattresses available for you to slide into your tent if you don't have a good sleeping pad. They will be first come first serve. Please let us know if you will be needing a pad as you register!